Welcome to a glimpse of what Valley Ridge has to offer! From our variety of floor plans, serene courtyards, swimming pool, and outdoor BBQ, our community has it all. Located on the border of Martinez and Pleasant Hill, Valley Ridge offers the best of both worlds when it comes to shopping, dining, and entertainment. 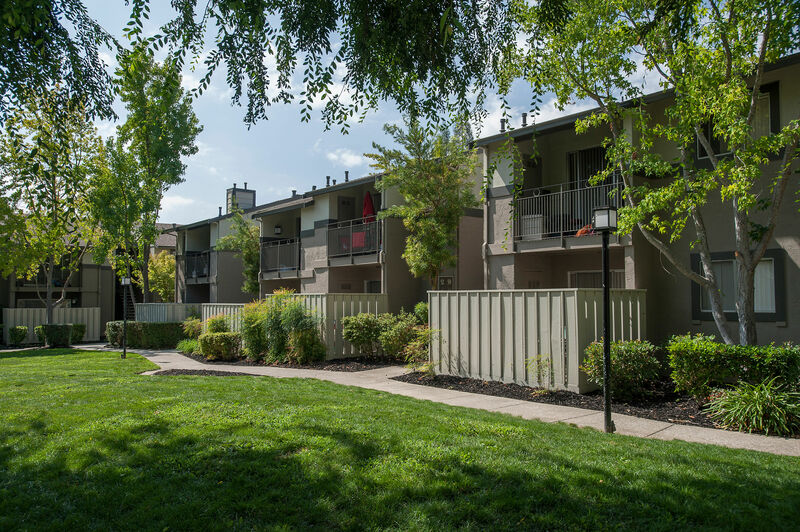 Commuting is made easy with our convenient access to major freeways such as Interstate 680, CA State Route 242, and Highway 4. Want to see what all the hype is about? Come experience the Valley Ridge lifestyle for yourself and tour today!